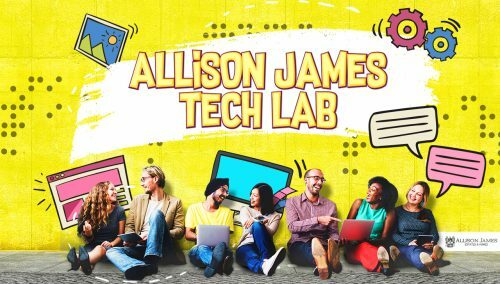 WHEN: Thursday, February 7 at 12 p.m.
Come join us every Thursday for our Weekly Tech Lab, which is a hands-on training to help you become more tech savvy! Glide – Glide is a simple technology that protects you from legal risk and saves time for you and your clients. – Bring your laptop or tablet, fully charged!